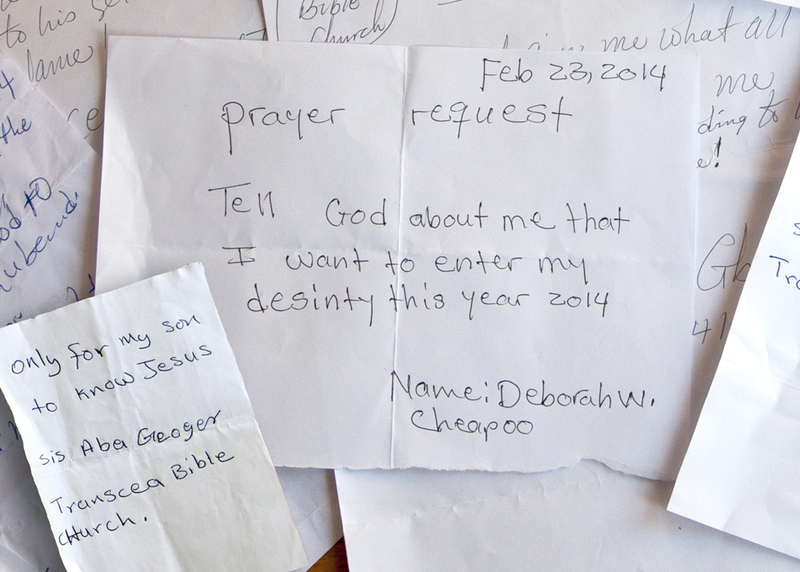 are some of the prayer requests from 625 women collected by Helen at the 2014 Women’s Conference held in Monrovia; they are the cries of Liberia’s hearts. 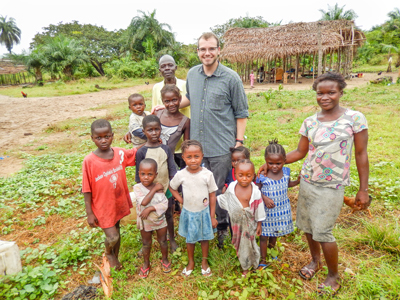 In many ways the answers to those prayers are subject to the answers of our prayers – the filling of our needs for the work of the ministry which the Lord of the Harvest has placed upon Vision Impact Liberia. 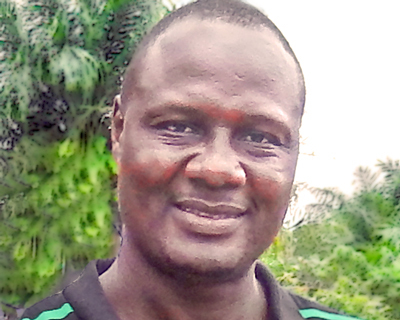 Intercessory prayer is needed as often as possible for the protection of God upon Eric’s life as he is so instrumental in winning Liberians to Christ and subject to frequent spiritual attacks. Please pray that the many new believers scattered throughout the villages will learn to seek God to grow in their knowledge of Him. 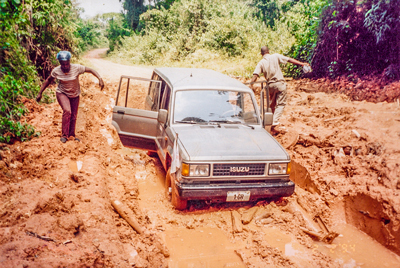 Please pray for God to supply a tough Toyota vehicle for the interior roads as we travel to villages. Please pray about the safety of our office which experiences frequent attempted robberies. 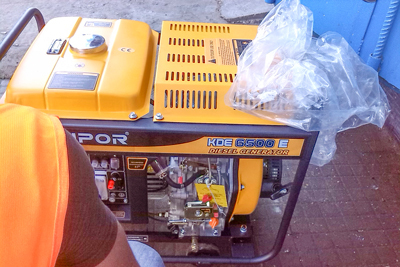 The latest robbery was assisted by a staff member who let four men steal our new generator and air conditioner. The staff member is in jail for 6 months but will not tell the police where the robbers took the generator or who they are. Pray that the Board of Directors in Monrovia will seek and receive wisdom and direction from God. 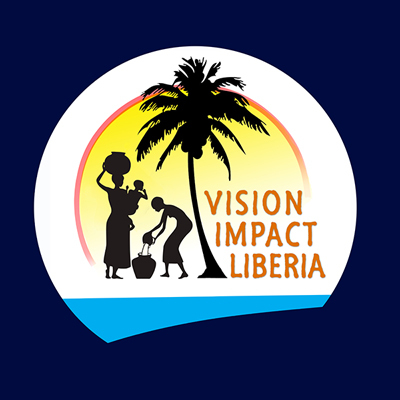 Pray that God will lead the Chairman, Gerald Klebo as he helps with the leadership of Vision Impact Liberia and that each of these men will maintain an intimate relationship with God.